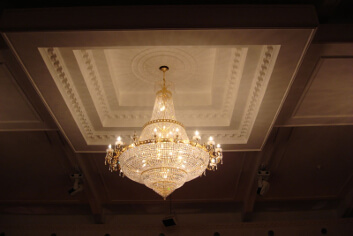 P and J Interiors are a classic cornice company with years of experience and unparalleled expertise in their field. They can help you cover up any imperfections in your ceiling and wall plaster by implementing plaster covings. 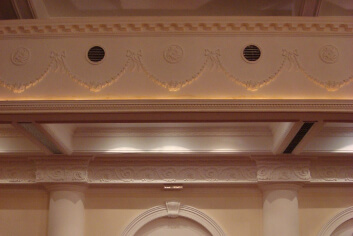 The mouldings they offer come in a variety of shapes, with very simple decorative covings, as well as finely detailed ceiling cornices, offering a variety of looks that can fit in any household. With such a wide selection of mouldings, the only limit you are bound by is your imagination. 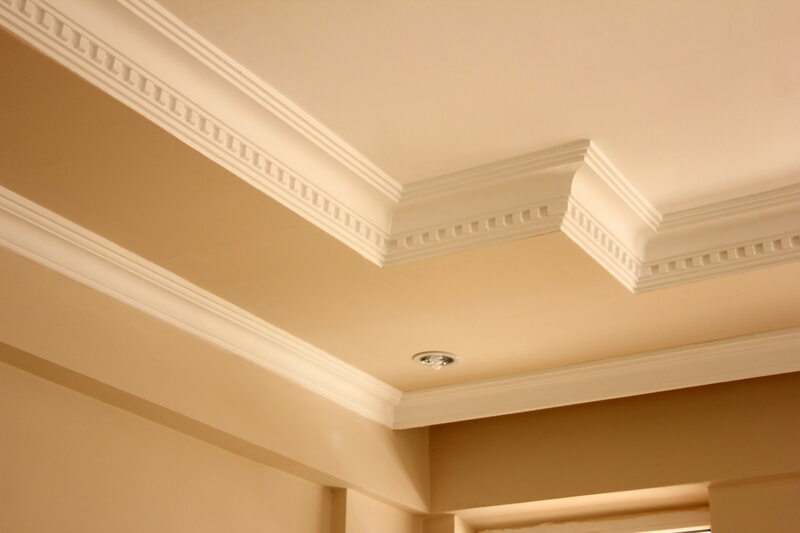 Hide the imperfections on your wall with finely detailed, ornamental cornices. Bring in that classic flair to your home. With a broad selection of mouldings at P and J Interiors, you are bound to find the ornament you need. 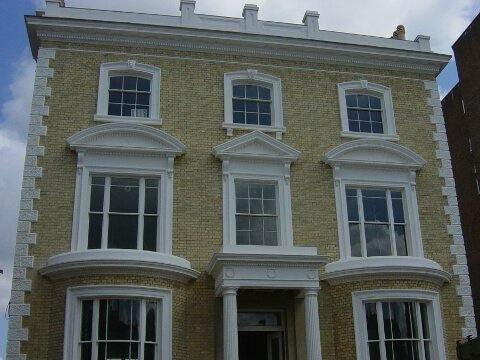 Looking for something that will decorate your home nicely but be a bit more subtle than a detailed cornice? Our decorative covings are just what you need. See our great selection of corbels. With a variety of style to choose from, our corbels are guaranteed to meet even the most demanding requirements. 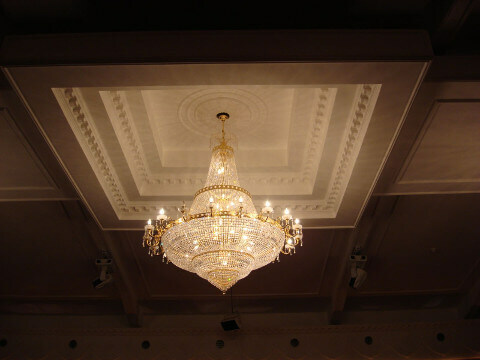 We offer ceiling centres in a variety of sizes and patterns, giving you enough choices to make your home into that Victorian palace you always wanted. 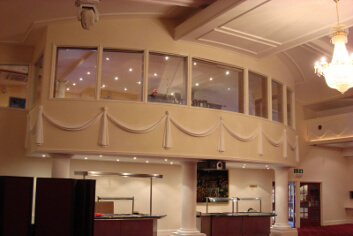 We offer a broad selection of panel mouldings, so you are guaranteed to find just what your need. I am incredibly happy with how the covings turned out! The guys at P & J Interiors did an incredible job with them! Now my house looks so elegant and has that je ne se quoi it’s been missing all this time! Thank you all so much for a job well done! P & J get a hearty recommendation from me! The level of service offered by P & J Interiors was positively impeccable. 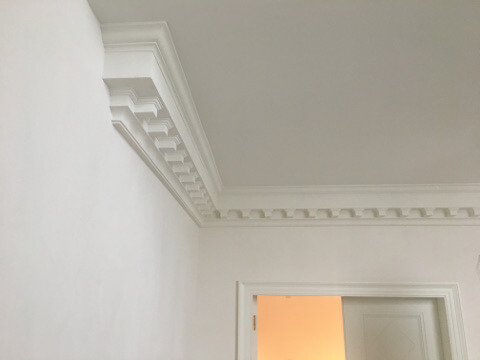 Not only was the product itself – the beautiful moulding we always wanted – incredibly stunning and meticulously crafted, we were also very happy to find that the people working on my project were always incredibly cordial and nice! Well done, P & J!